The occasion? Pre-Mother’s Day. Also a chance to review some nice food. Yum…. Oh, and yes, it is free. So why not…. 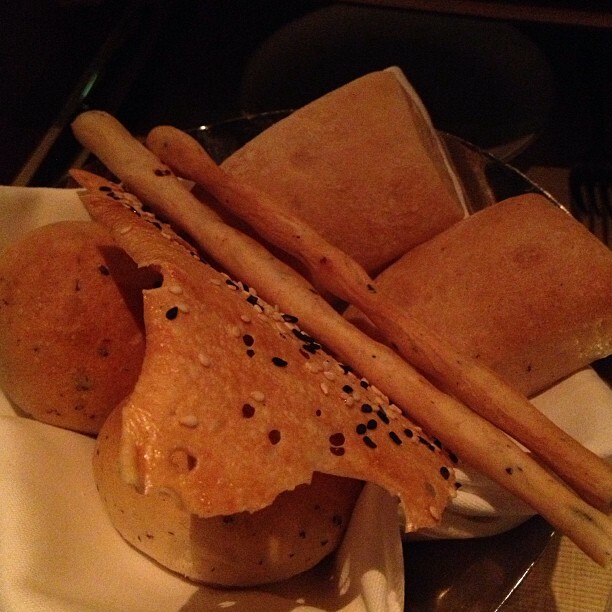 Whilst waiting for our main course, we have a bread basket to nibble on. I love those long sticks. Dont know the name but enjoy gnawing at them. Then there is that wafer thin piece. Love it. Crunchy with flavour. But after that, I must stop. Otherwise there is no room for the rest of the evening’s meal!